Buying a home is considered one of the largest investments that most people make and can take several years to plan. Although individuals who are in the market for a home need a loan to pay for the property, there are still several ways to make wise decisions with your money during the process. It can be tempting to rush into the process of buying a home, but by putting at least 20 percent down it will lock in a lower interest rate and even lower monthly payments. This will assure lenders that there is less risk involved with offering you a loan. 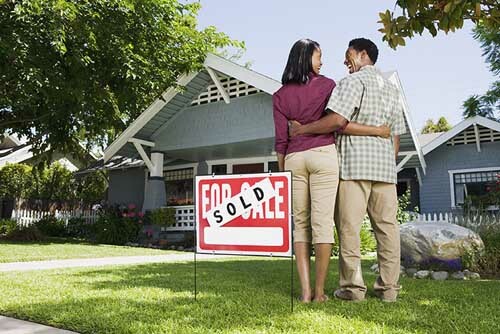 You also will not be required to have private mortgage insurance, which is used to prevent defaulting on the loan. Instead of falling in love with your dream home and stretching what you can afford, properly calculate the amount for a responsible purchase. The overall value of the home should equate to two-and-one-half times your annual salary. You should also consider additional costs of owning the property, which includes homeowners association fees, taxes, and the cost of home insurance. Many people save for their down payment, but often do not consider the extra costs and fees involved with purchasing a home. You’ll also need to save for closing costs, title insurance, escrow fees, credit report fees, and even state recording fees. Although you may not have to pay for all of these fees, it’s important to save at least one to three thousand dollars to ensure that you can afford all of the extra costs. According to Western Union in Detroit, MI, many of the fees will require payment through a money order, which can be acquired by visiting the bank or post office. Making an offer on a home you’re interested in can often be tricky, as too low of an offer may complicate the negotiation process, but too high of an offer can increase your mortgage rate. A competitive offer is one that is an average of five to 10 percent lower than the asking price. 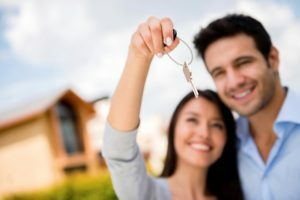 When buying a home, it’s important to use a reputable real estate agent who can help you with the process and ensure that you save as much as possible. 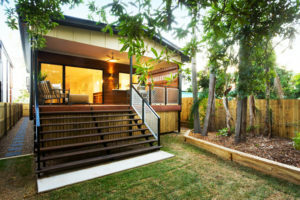 You’ll not only have a better chance of landing your dream home, but can find something that is affordable and won’t become a burden to your budget.